I so hope you are starting your weekend off early. I know I am. I am thinking a day off from school is just what my littles and I need. It is so nice being the teacher and in control of days off. So fun! So while I am enjoying time with the littles, hop on over to Sew Woodsy. I am sharing a fun Fall tutorial over there today. 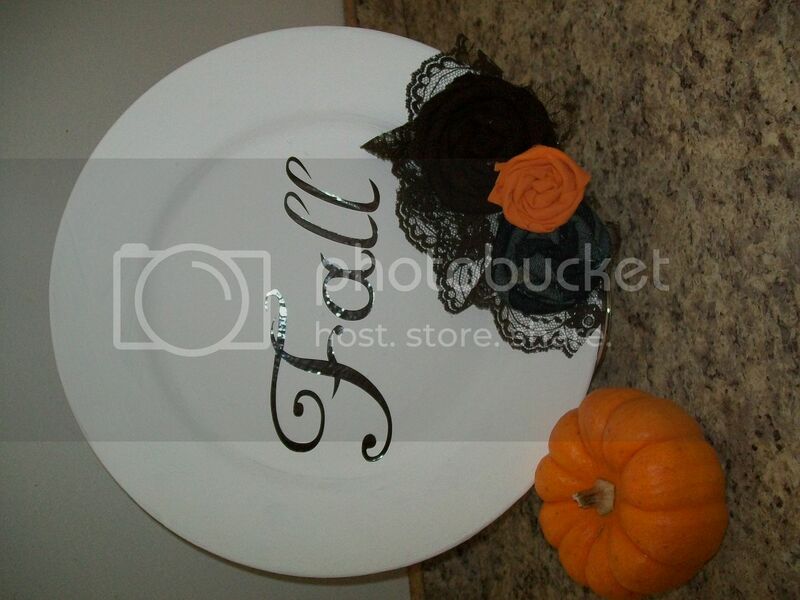 Let's re-purpose some plates and make some super cute fall decorations. Also don't forget to link up to this weeks PARTY. I am loving all you guys come up with! A-MAZING!